Thanks for Joining Our Movement! 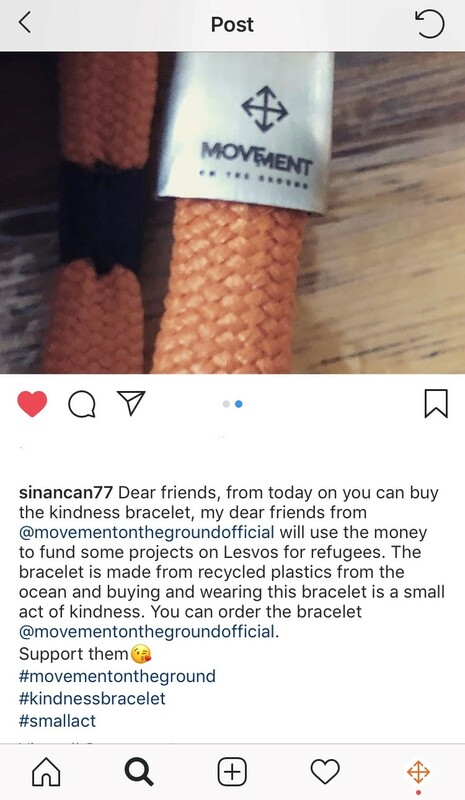 We thank everyone who supported us and bought a MOTG bracelet to help raise money for our current Movement on Lesvos. You not only gave us, but the people on Lesvos, a voice. 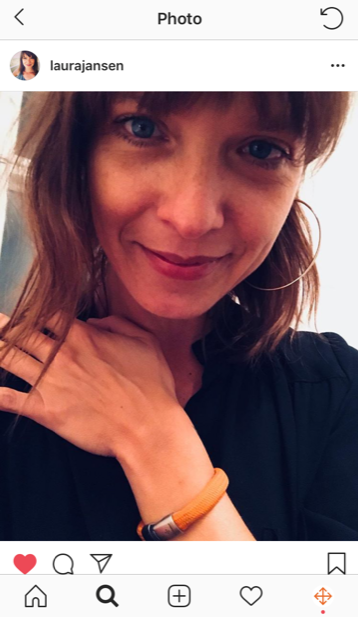 Several well-known Dutch personalities were among those who supported us by posting a picture with their bracelet on social media. We give a special thank-you to Johnny de Mol, Laura Jansen, Davy Klassen, Laura Benschop, Sinan Can, Bert Kops, Melvin Manhoef, and Trijntje Oosterhuis for your creative and heartwarming posts on Instagram. If you would like to purchase an orange bracelet to support all that we do, please visit our webshop. 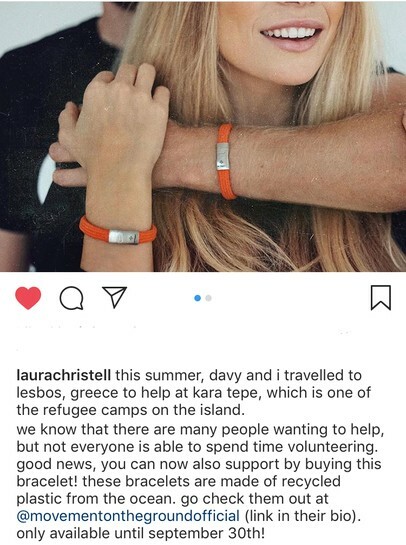 By wearing your bracelet, you raise awareness to the refugee crisis currently happening on Lesvos. Laura Jansen; Dutch/American singer and songwriter and one of the five founders of Movement On The Ground. While her job takes her around the world, Laura stayed and worked on Lesvos for 2.5 years. For more information on Laura Jansen’s contributions to Movement On The Ground, click here. Davy Klaassen & Laura Benschop. 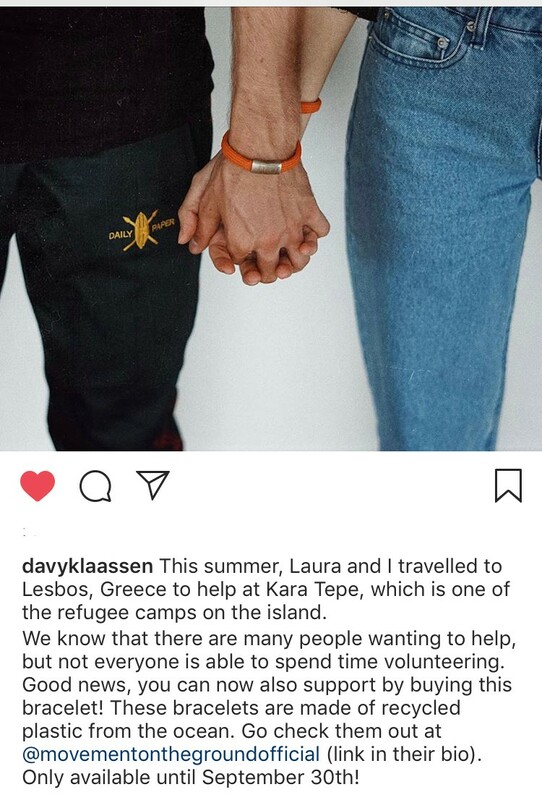 This wonderful couple visited Lesvos last summer to help the people in need and have been friends & supporters of Movement ever since. 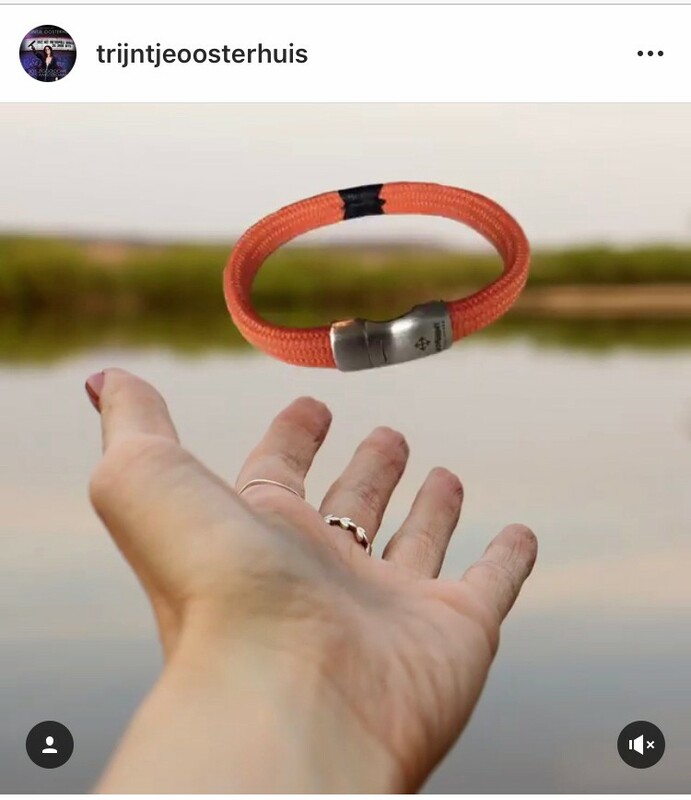 The former Ajax-player and the Miss Netherlands contestant did a great shoot with the bracelets! Sinan Can; Dutch journalist and screenwriter. Despite his busy schedule creating television documentaries, he always tries to support our Movement when he can. Bert Kops: the legendary Dutch wrestler and Champion. 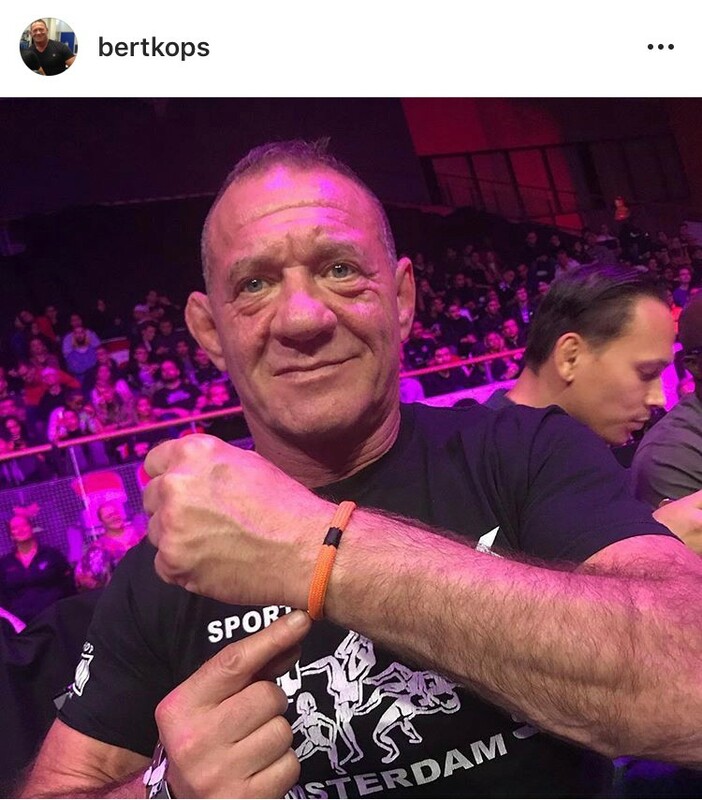 Bert joined our Movement and showed his support by wearing his bracelet while at work ringside in the arena. 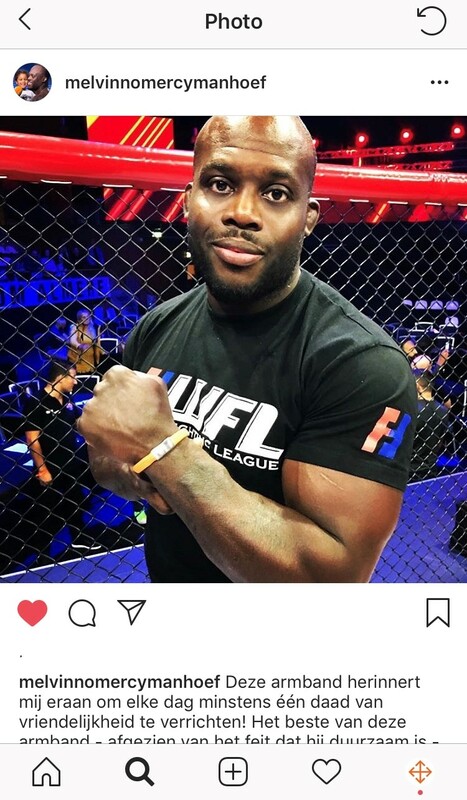 Melvin Manhoef: another champion in the ring. The Surinamese-born Dutch professional mixed martial artist and former kickboxer wore his bracelet in the MMA ring. Thanks for showing your support! Trijntje Oosterhuis: Dutch singer and songwriter. 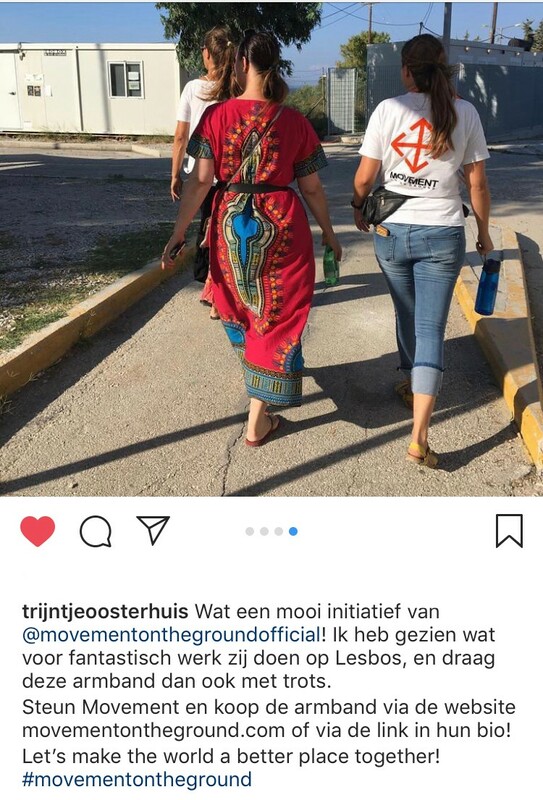 She visited our CampUS on Lesvos and has supported us greatly with her Instagram post.